Zebra’s wireless access point technology provides enterprise level security and high performance for any LAN environment, indoors and outdoors. Zebra have an extensive portfolio to choose from, here is a selection. 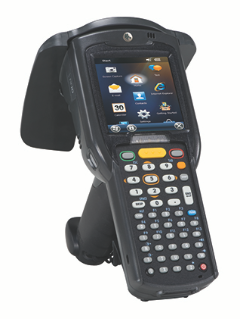 Introducing the TC75, the Android mobile computer that delivers it all. A rugged design that delivers reliable everyday operation. Anywhere anytime access to virtually any information in your back-end systems. The ability to capture more types of data faster than ever before. Instant push-to-talk communications with co-workers out in the field as well as supervisors, dispatch and more back in the office. Fast data access with support for all 4G GSM cellular networks. And a full complement of accessories meets the unique needs of virtually any mobile worker. 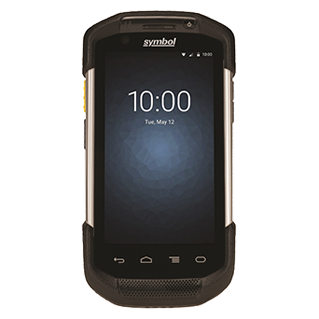 The TC75 — the easy way to empower your field teams with a true mobile office. Add a groundbreaking new orientation-insensitive antenna and the result is a highly versatile device that is at home in customer-facing environments, from retail stores and healthcare facilities to the office. Empower your associates to deliver service that will impress today’s demanding and technology-savvy customers with the MC40. 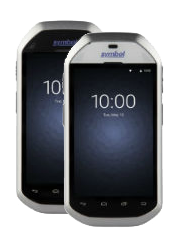 Zebra offers a cool, sleek design that rivals the most popular consumer-style products on the outside and is pure business on the inside — a choice of Android operating systems with Zebra’s Mobility Extensions (Mx), enterprise-class durability, security and a comprehensive set of features including advanced barcode scanning, push-to-talk and an integrated magnetic stripe reader.